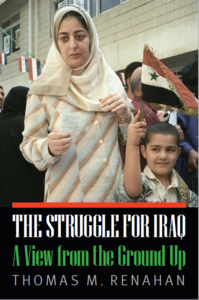 Iraq is known as the birthplace of civilization. Its landscape includes various climates, ecologies and ecosystems; making it a true beauty to behold across al 18 provinces. Whether you are traveling in the well-known and developed region of Kurdistan (Erbil), or viewing the ancient Babylonian ruins in Babyl, Iraq has something to offer across each square meter of its beautiful landscape. The last remaining Abbasid Palace in Baghdad is a historic two-story building that overlooks the Tigris river in the al-Maiden district of the city. The Abbasid dynasty ruled the Islamic empire from modern-day Baghdad from the 8th to the 13th centuries, and gave rise to the Islamic Golden Age during this time. 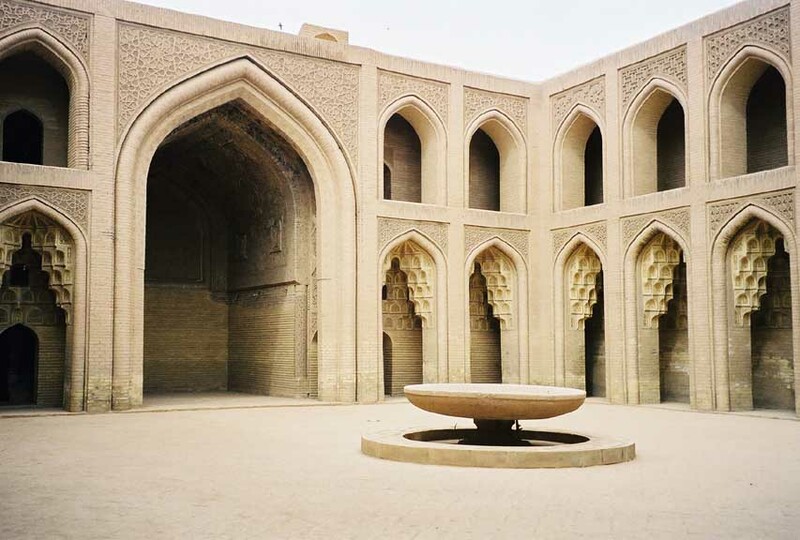 Said to have been built during the reign of Caliph Al-Naser Ledinillah, historians allege that the structure was utilized for educational purposes due to similarities in its design to Iraq’s Al-Mustansereyya School. Babylon, the center of Mesopotamia for two millennia and one of the most notorious cities of the ancient world, is located 52 miles south of Baghdad. Founded around 2300 BC, the city is considered to be one of the earliest cradles of civilization, and a cultural center for art, science, and literature. Situated with access to both Tigris and Euphrates rivers, Babylon was a coveted city and served as the capital for 10 Mesopotamian empires. Guarded by massive walls, Babylon was once the largest and most powerful city in the world, attracting people, ideas, and products from all walks of life. The city is believed to the home of several notable ancient monuments, including one of the Seven Wonders of the Ancient World, the Hanging Gardens of Babylon. Said to once have had walls eighty feet tall with hanging plants and multi-tier terraces, the gardens’ exact location has not been determined. Babylon is also believed by many to be home to the famed Tower of Babel cited in religious texts. Ziggurats, terraced pyramid temples erected during Ancient Mesopotamia, are found throughout Iraq and Iran. One of the most well-preserved ziggurats is the Ziggurat of Ur built by King Ur-Nammu around 21st century BC. At the top of the ziggurat sits a temple dedicated to honor Nanna, the patron diety of the city of Ur, located today in Tell el-Muqayyar in southern Iraq. The ziggurat is thought to have served as a site for agricultural commerce as well as for spiritual purposes. 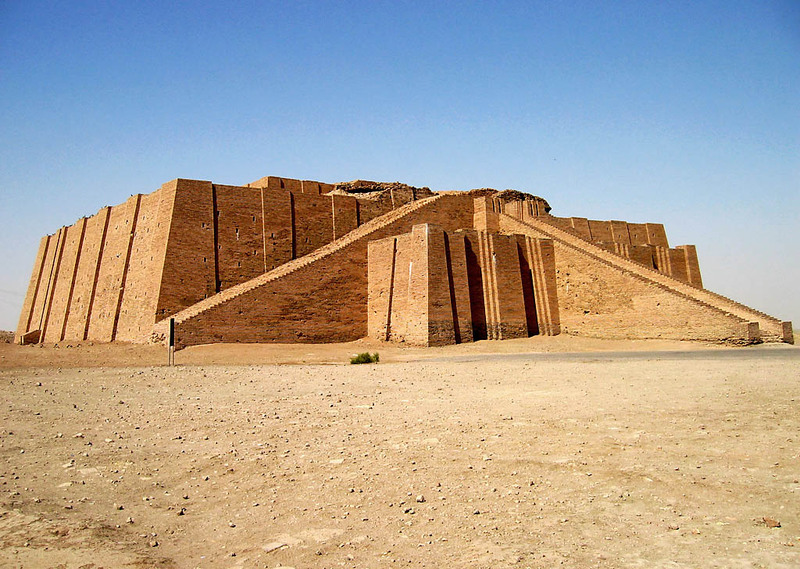 The Ziggurat of Dur-Kurigalzu was built around 1400 BC by King Kurigalzu of the Kassite Dynasty and is currently located 19 miles west of Baghdad. The ziggurat was built in honor of the god Enlil, and served as an important landmark for travelers nearing Baghdad. 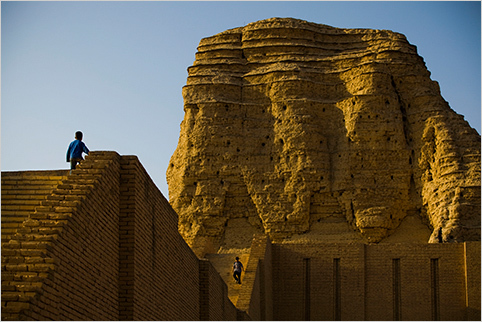 In modern times, the ziggurat stands at 57 meters tall, and has been a popular site where Baghdadi families go to leisure. At the center of Kirkuk, a historically ethnically diverse city located in Iraqi Kurdistan, lies the Kirkuk Citadel established around 880 BC. Allegedly built by King Ashurnasirpal II for defense purposes and then later reinforced with 72 towers under King Sluks’ rule, the citadel sits on top a 130 foot high mound. Within the citadel, one can experience its many colorful gems, such as the “Red Church, the Green Dome Mosque, and the blue-tiled Tomb of Daniel.